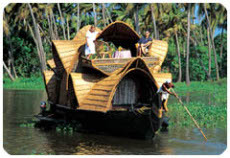 A journey that takes you through the best that Kerala has to offer combining unusual and Off the beaten track hideaways in the high ranges and small hamlets for your stay with all creature comforts enabling you to get away from it all yet getting a real feel of the area, taking in the sights of interest, its people and cuisine . Arrive Cochin. 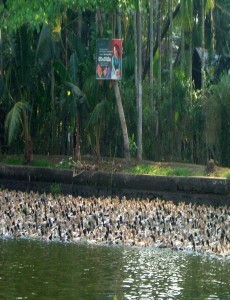 Meet and assistance and transfer to Heritage hotel / Backwater home. Visit the heritage areas and sights of Cochin that is of interest.Kathakali dance performance at a local arts centre. At Cochin to take in sights of interest; art galleries, museums etc. Depart by car after breakfast to Munnar, the picturesque hill station with sprawling tea plantations that blanket the hillsides & other cash crops and get to your abode for the next few days.Ideal for walking or just taking it easy in the quiet and peaceful surroundings of the High ranges .You can stay here in splendid isolation yet take in a range of activities in the environs that interest you. At Munnar for localised activities. 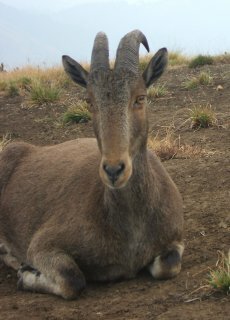 Hill Walking or trekking, visit to tea factory and museum, local tribal villages or drive to Eravikulam game reserve if it is of interest. A round of golf can also be organised at the High Range Club. 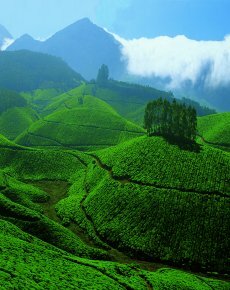 At Munnar for localised activities or to just chill out in the peaceful and picturesque surroundings. Drive to Thekkady / Periyar and get to your abode by afternoon. Scenic drive through the Western Ghats. Here again one can stay in splendid isolation on the edge of the game reserve and take in a range of activities that is of interest or opt for a resort in the area.Game viewing by boat in the Periyar reserve early evening.Jeep Safaris, Elephant rides, or trek into the forest with a naturalist to take in the flora and fauna & also visit the tribal villagers. 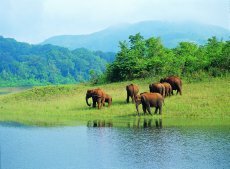 At Thekkady / Periyar and environs.Game viewing by boat or Jeep safari. Visit Kumily the bustling town with spice and local produce shops nearby or chill out in the peaceful surroundings of your abode . The area abounds in cash crops and is idllyic and serene.An expose on the cash crops grown in the area & Cookery session on local cuisine can also be organised here . Day at Cardomom hills or Pala to take in the sights of interest and connect with your hosts and glean more about local culture, customs & cuisine. 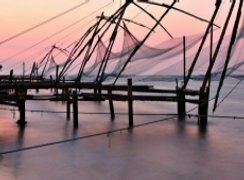 At Backwater / Beach Resort, Country boat & dugout rides, visit local areas of interest or time to chill out and relax with Ayurveda , Yoga coupled with sun, sea and sand. 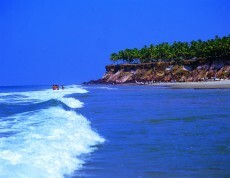 Transfer by car to Cochin or Trivandrum Airports to connect your flight back to UK / Europe.